CHICAGO – Bianca Spurlock has been selected as one of two participants sponsored by the American Association of School Librarians (AASL) in the American Library Association’s (ALA) 2019 Emerging Leaders program. The Emerging Leaders program enables newer library workers from across the country to participate in problem-solving work groups, network with peers, and have an opportunity to serve the profession in a leadership capacity. Spurlock and Corey Hall will join 48 of their peers as the program kicks off at the 2019 ALA Midwinter Meeting in Seattle. 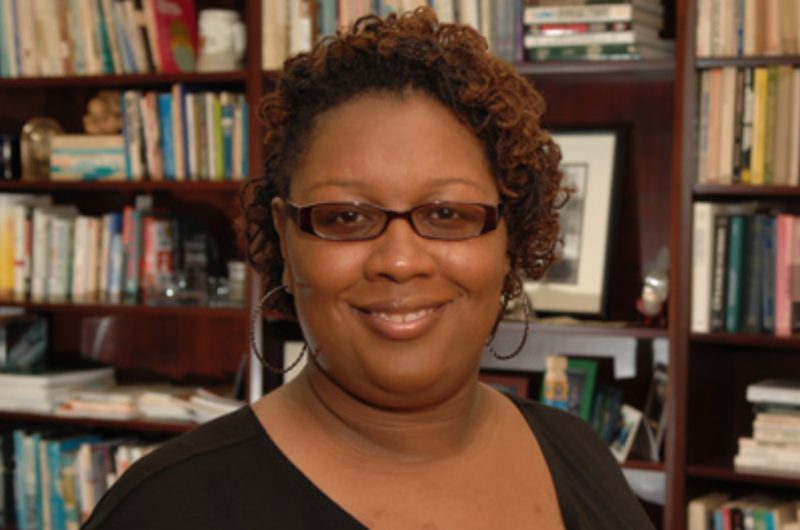 Spurlock, of Richmond, Virginia, earned her master of library and information science from Florida State University in 2015. She also holds a master of liberal arts with a concentration in sociology and African American history from the University of Richmond. Spurlock is currently the middle and upper school librarian at St. Catherine’s School in Richmond, Virginia. There she collaborates with the middle school educators in the integration of information literacy instruction throughout the curriculum. She also plans and provides professional development for fellow librarians and teachers. Following the kickoff session in Seattle, the Emerging Leaders will collaborate with their peers in an online learning and networking environment. Their work culminates with a poster session during the 2019 ALA Annual Conference in Washington, DC. With its sponsorship of Spurlock and Hall, AASL will defray the cost of attending both the 2019 ALA Midwinter Meeting and the 2019 ALA Annual Conference.